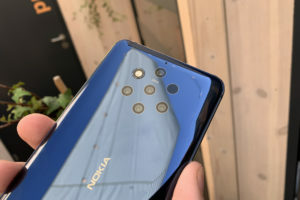 Nokia 7 Plus, along with other devices from Nokia’s 2018 lineup will be launched in India on 4th of April. 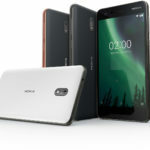 Some information has leaked before the official Indian launch of the Nokia 7 Plus. It seems that the device will be sold online exclusively at Amazon India. 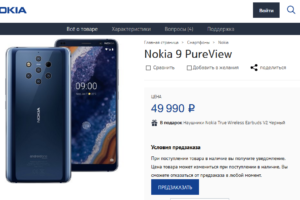 It is currently unknown if HMD will decide to sell the Nokia 7 Plus via online (flash?) 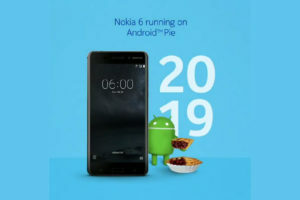 sales only, like the last year’s Nokia 6. Nokia 7 Plus exclusive sale on Amazon.in – Get details of Nokia 7 Plus including features, specifications and price details at amazon.in. 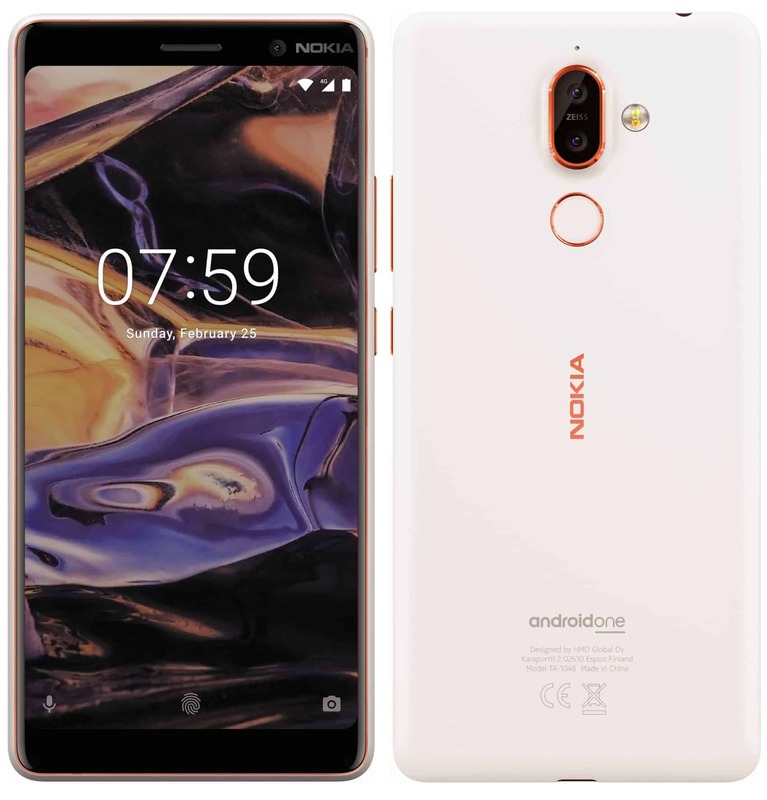 Get information on Nokia 7 Plus smartphone features like 12MP +13MP dual camera, 6 inch full HD display, 4GB RAM and more from amazon.in. 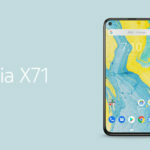 Shop Now nokia 7 plus at Amazon.in. I am all happy with making Amazon the official partner for online sales. 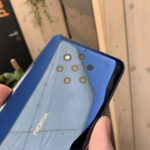 That said, I’d hate it if HMD decides to sell the Nokia 7 Plus via an online-only model and saying a big “NO” to offline sales. 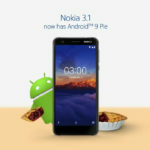 The recent announcement of Nokia being the lead sponsor of IPL team KKR will not bear much fruit if the devices do not hit retail shelves. 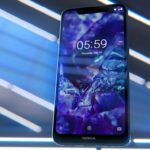 I hope HMD makes a sensible decision. The Amazon webpage is mentioned in the source below. 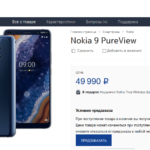 This is the same page on which the Nokia 7 Plus will be listed when the device is officially announced on 4th of April. No further information on the pricing or the availability is available as of now. The information was first shared by LoveNokia. I have only dug up a bit further.